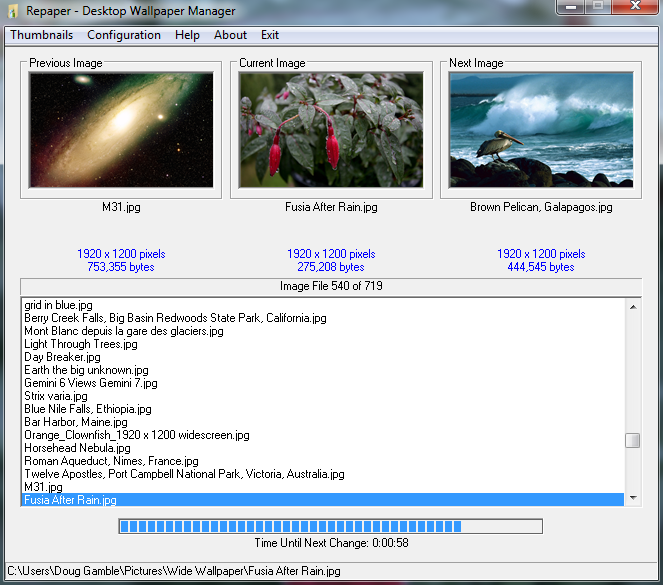 Repaper is a Windows program for managing the Windows Desktop Wallpaper image. 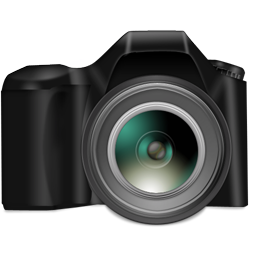 The program allows the selection of an image file from 10 different image formats (BMP, GIF, ICO, EMF, JPG, JPEG, PNG, TIF, TIFF, WMF). The program can be minimized to the Taskbar Tray area and can change the wallpaper image manually or at regular time intervals. 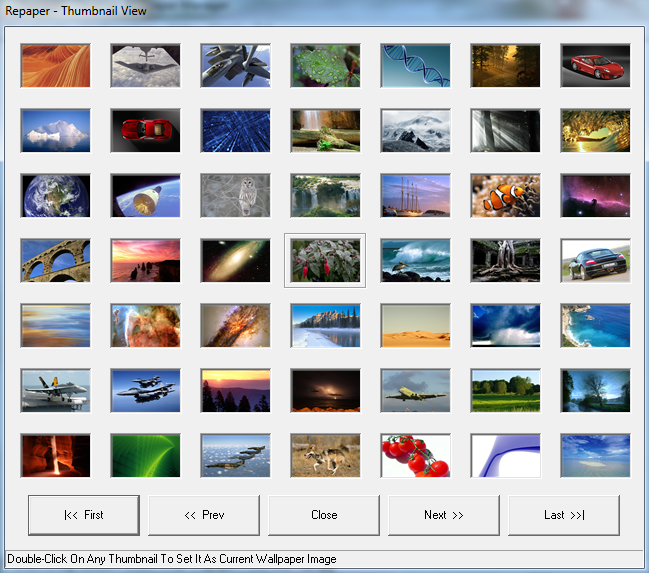 The program uses images from a selected disk directory limit of 32767 images) and features thumbnail views of the current and next image file. Compatible With Windows XP through Windows 10. 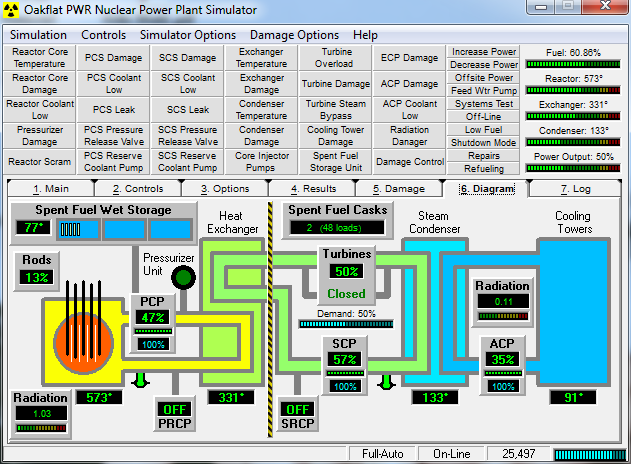 Simulates a working pressurized water reactor nuclear power plant. 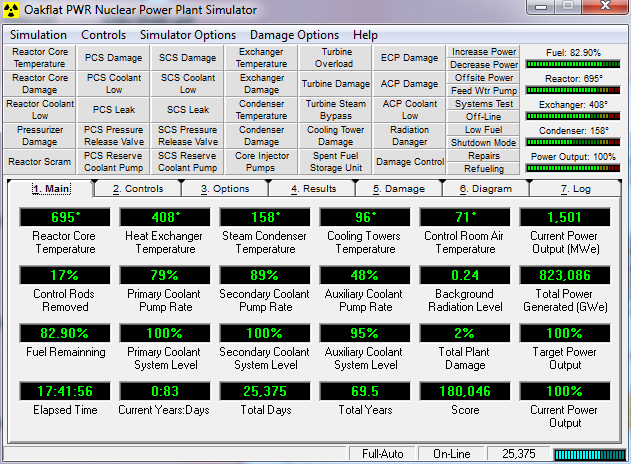 Control all reactor settings to generate electrical power and deal with normal and emergency situations. Features equipment wear, repair, and failures challenging the user to safely generate electricity while hopefully turning a profit. Compatible with Windows XP (32-bit only) through Windows 10 (32-bit & 64-bit). 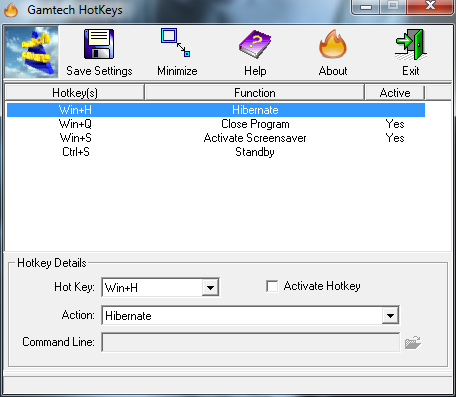 HotKeys is designed to start with Windows and create "Atoms", a system wide hot-keys that activate user defined actions when specific key combinations are pressed. It is the easiest way for users to extend the way to interface with the operating system without upgrading it or their computer. 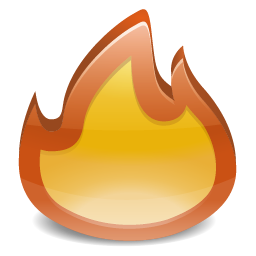 The HotKeys program allows users to define a wide array of features of a simple combination of keystrokes so they are literally "at you fingertips". Compatible With Windows XP through Windows 10. 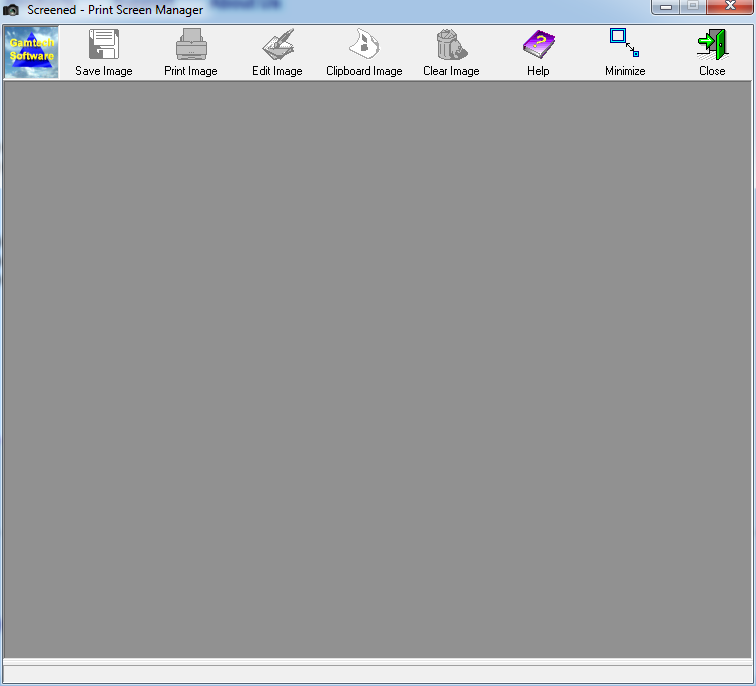 A 32-bit windows program that can grab the current screen or the current window, and print or save it as a graphic file. 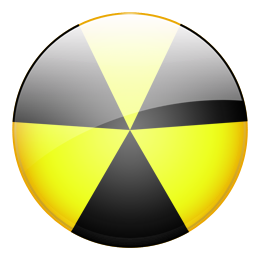 The program runs a an icon in the Tray Notification area and can be quickly activated using the mouse or print-screen button. 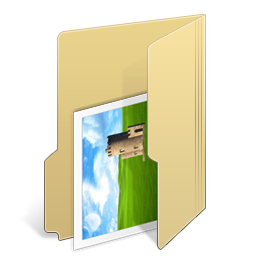 Images can even be saved to the Clipboard for use in other programs. We're looking into other actions to do with those grabbed images and there will be new and exciting options in upcoming versions of Screened. Compatible With Windows XP through Windows 10. 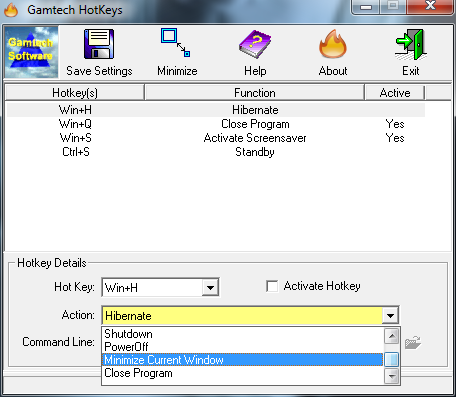 A 32-bit windows program that provides a collection of functions to help manage a laptop or tablet PC. 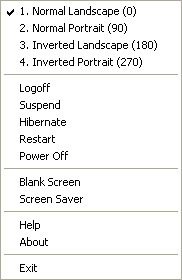 Users can modify the display attributes, screen saver, and power status of the portable machine with a click of a menu item. Works great on desktop PCs too! 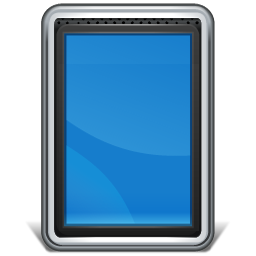 If you have an idea for a must have tool that you think belongs on the next version of the Tablet Tool, drop us an email. Compatible With Windows XP through Windows 10. 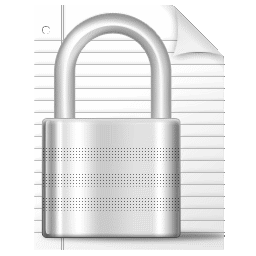 A 32-bit windows MDI text editor that provides a variety of encryption functions for text and clipboard data. 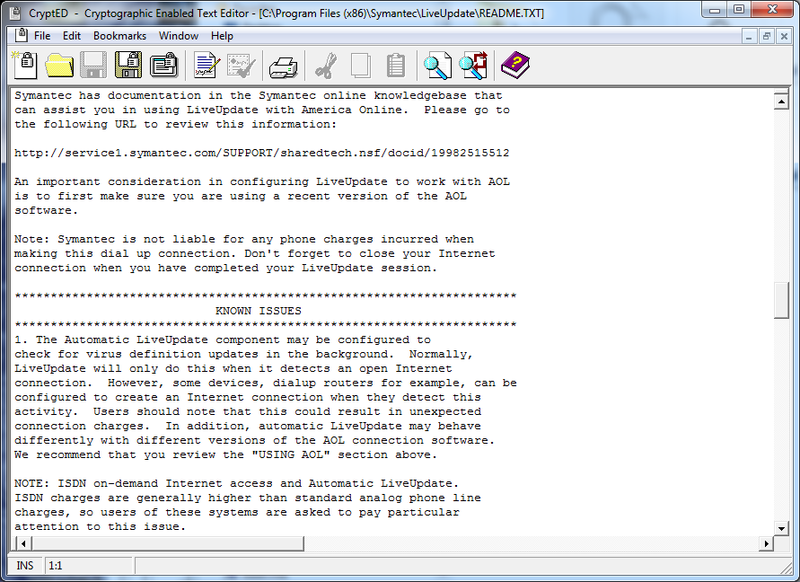 Text files can be edited and then saved in an encrypted format. Self-extracting EXE files with a built in text viewer provides strong encryption that can be easily distributed. Compatible With Windows XP through Windows 10.